Ready for a sophisticated and powerful Jaguar SUV, but looking to spend a little less? 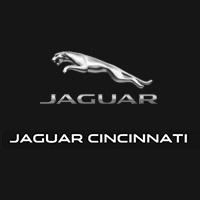 We offer a variety of used Jaguar SUVs at Jaguar Cincinnati. 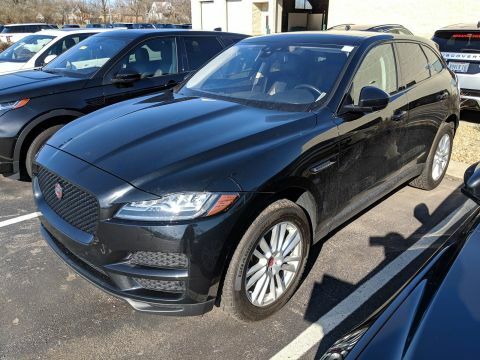 Browse our inventory at our dealership near Lexington, KY, and view our pre-owned vehicle specials to make your dream of owning a luxury SUV a reality. We also provide plenty of competitive financing options. 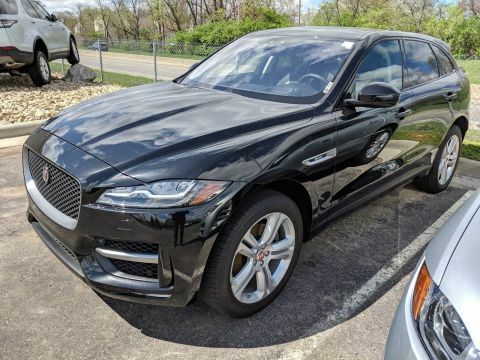 We are ready to help you find your perfect Jaguar SUV at Jaguar Cincinnati. Feel free to contact us with any questions you have or to set up a test drive today!